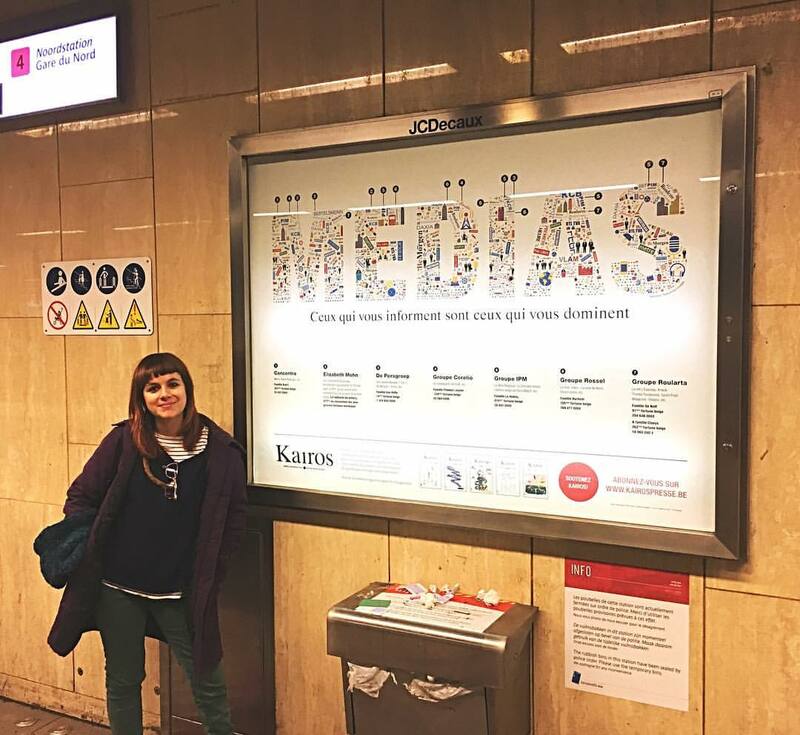 Kaléidoscope a.s.b.l is an artistic and non profit association created in Brussels in 2017, with the objective of promoting multidisciplinary projects. 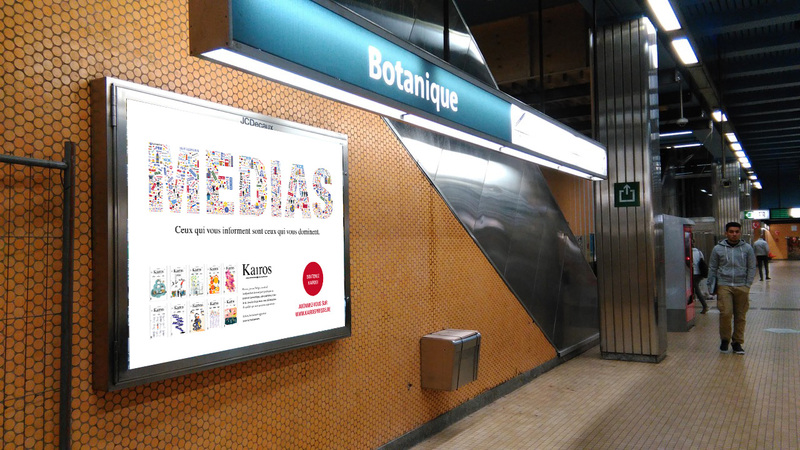 Kaléidoscope a.s.b.l is an artistic and non profit association created in Brussels in 2017, with the objective of promoting multidisciplinary projects. 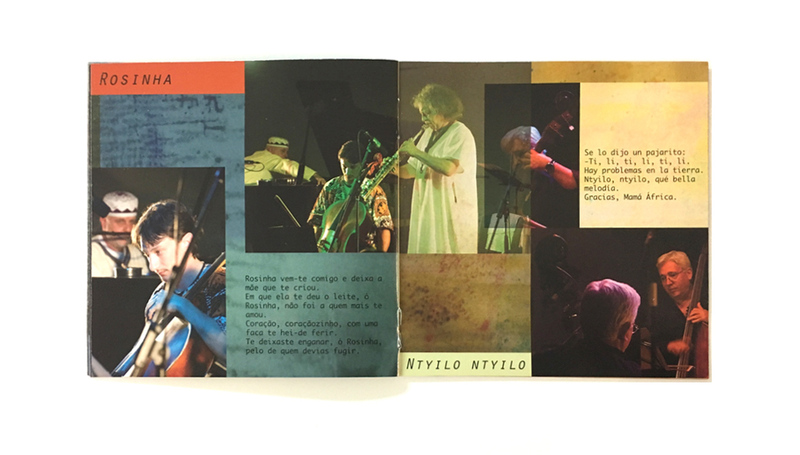 Music, visual arts, storytelling and theatre arts are harmoniously combined in each performance, at the same time that each discipline keep its uniqueness. 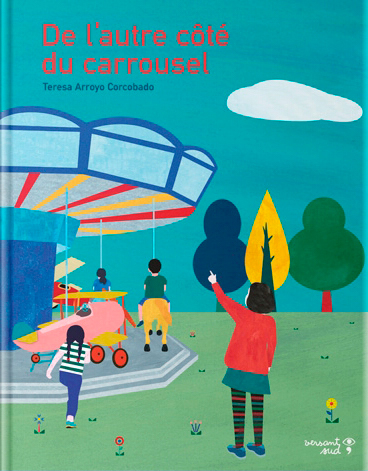 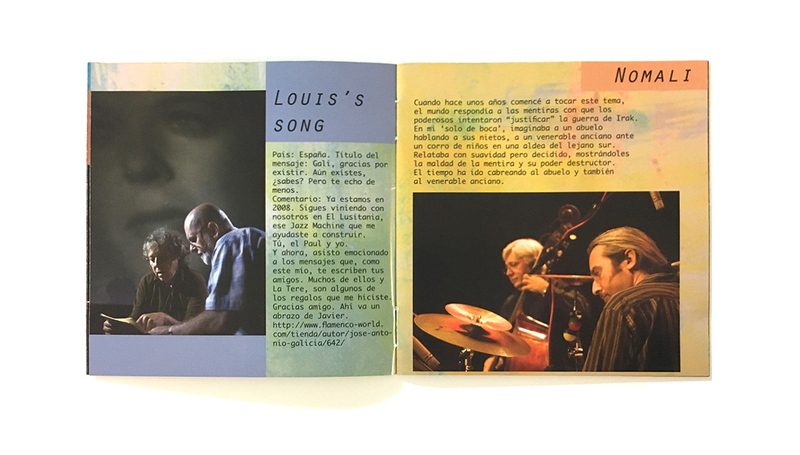 Beside the multidisciplinary shows, the association also promotes creativity through artistic workshops for children and adults. 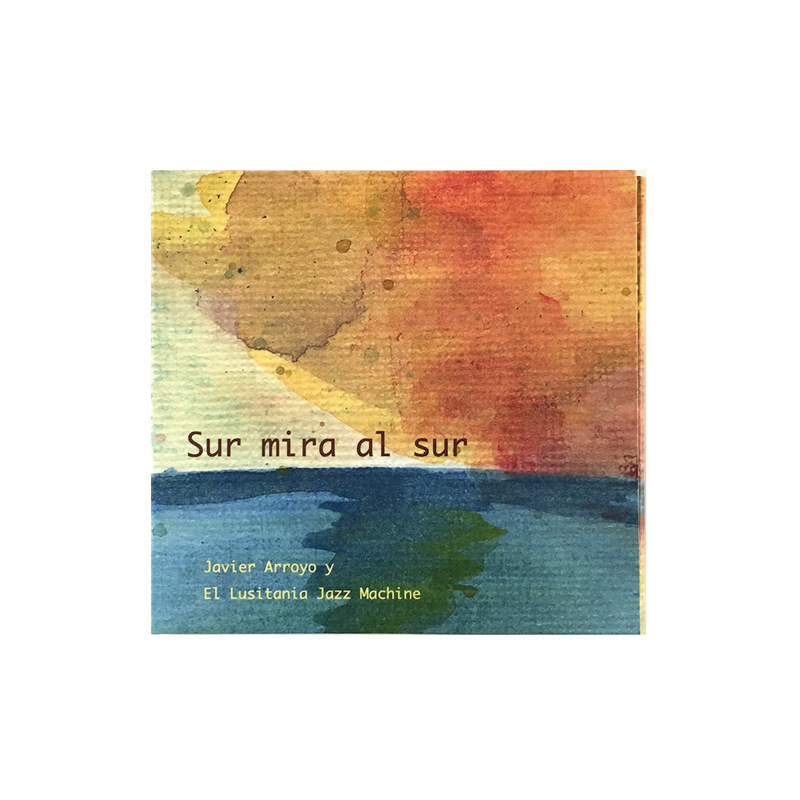 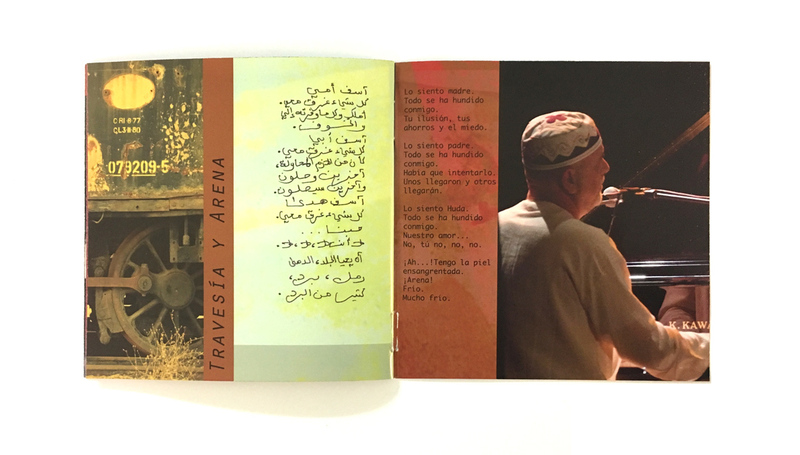 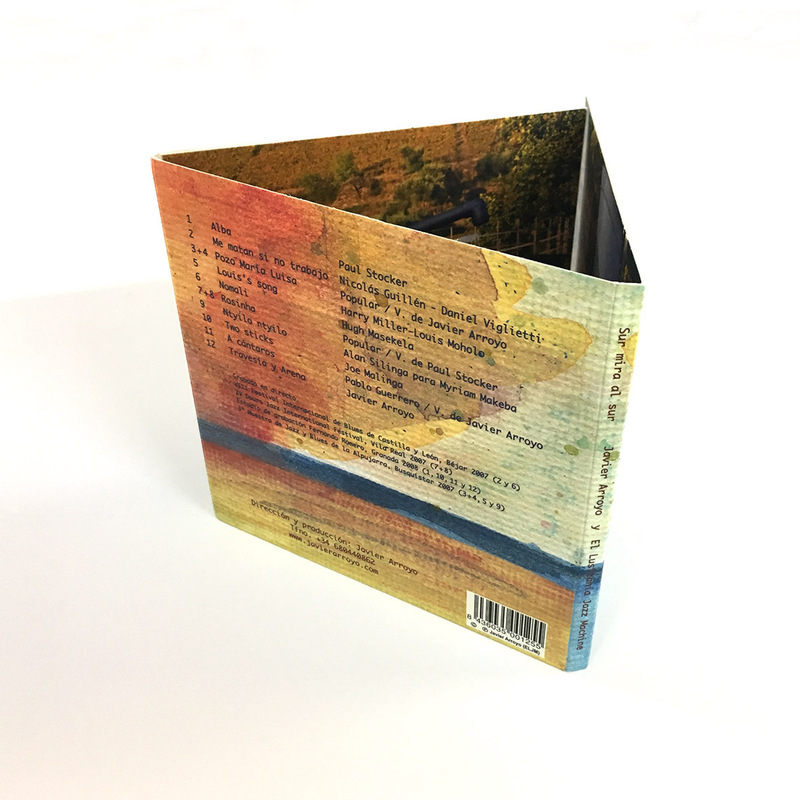 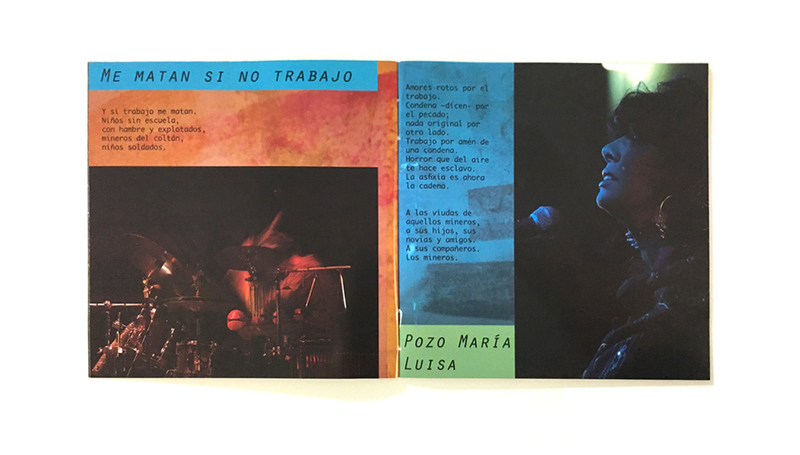 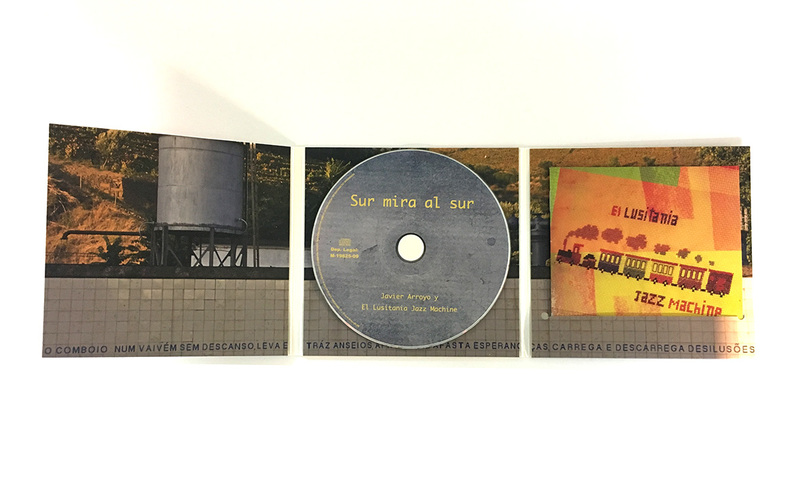 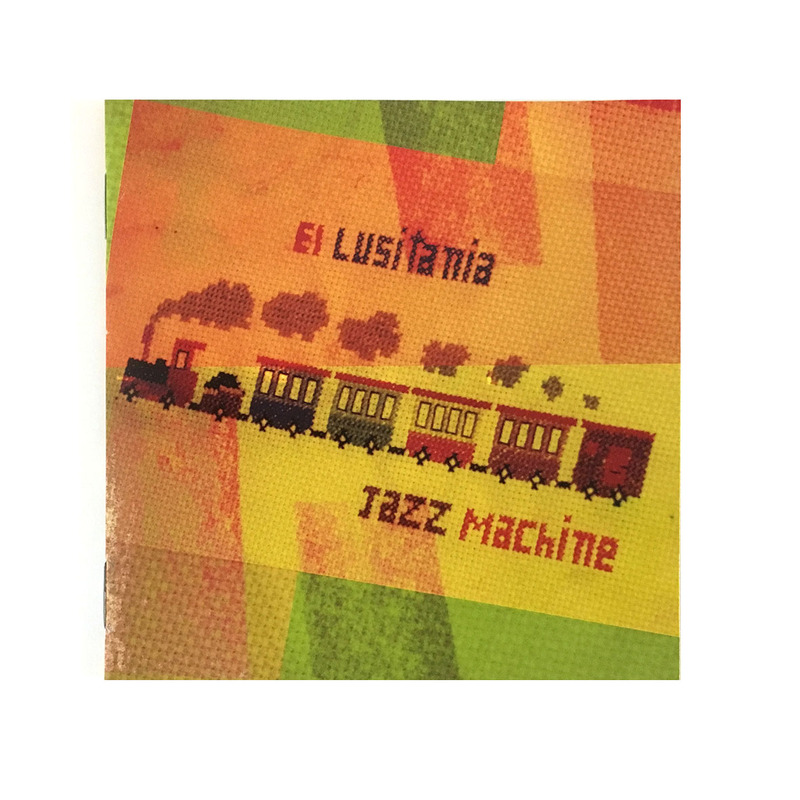 Sur mira al sur is the last album of Javier Arroyo y El Lusitania Jazz Machine.